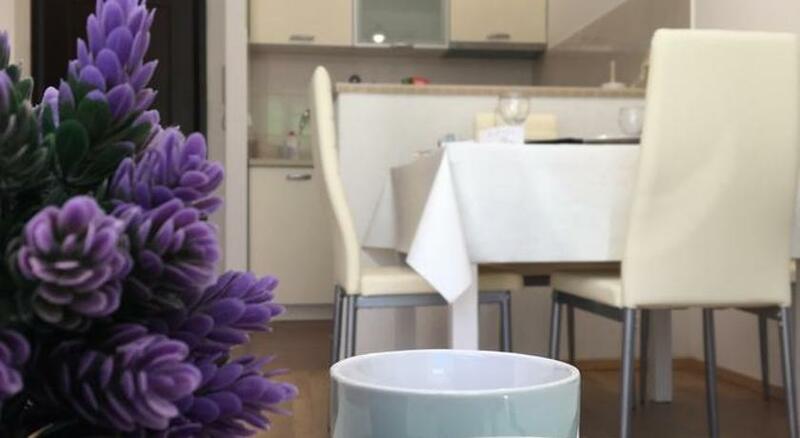 Set in Kotor, Apartment Sofija offers self-catering accommodation with free WiFi. Guests benefit from terrace. An oven, a fridge and a stovetop can be found in the kitchen. A TV is provided. Budva is 22 km from Apartment Sofija, while Podgorica is 41 km from the property. The nearest airport is Tivat Airport, 8 km from Apartment Sofija.